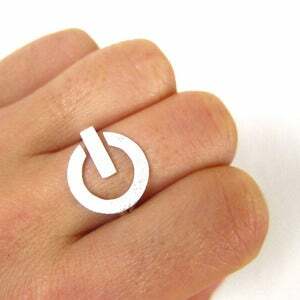 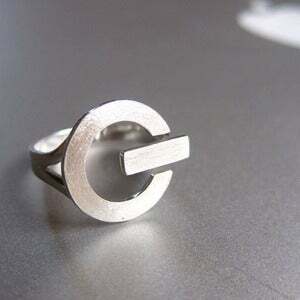 The ring made for computer lovers! 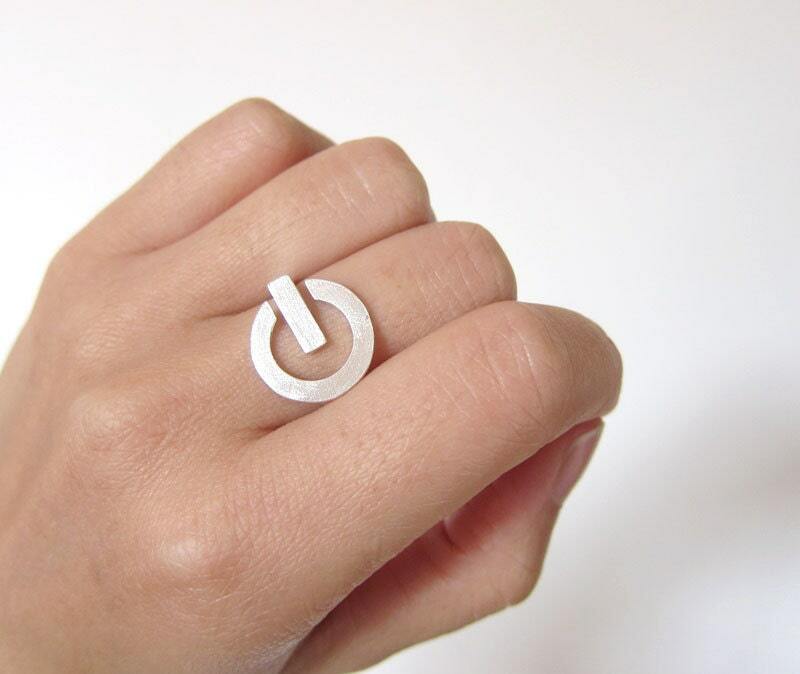 This POWER Button silver ring is made of Pure sterling silver , not just silver plated. 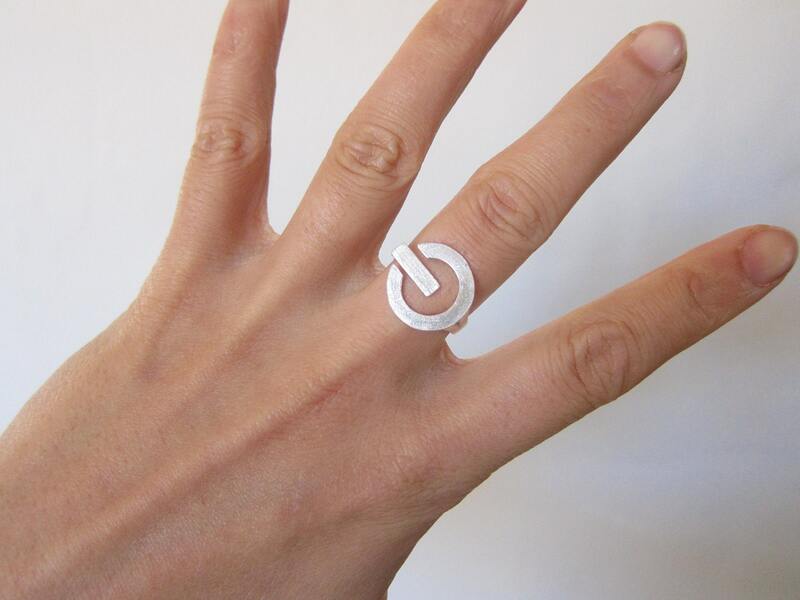 THIS SILVER RING IS MADE TO ORDER: When placing your order please indicate your ring size . 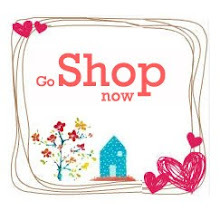 Please allow 12-15 business days for your piece to be created before it is shipped.